Such originality, lyricism, uncanny characters, and painstaking historic reconstruction of court intrigue . Empress is a masterpiece. Maurice Druon, l'Academie Francaise, author of "The Accursed Kings"
As a story, Empress shocks and mesmerizes; as a piece of writing, it flows with undiluted poetry." Michelle Lovric, author of "The Floating Book and The Remedy"
Ambitious and intriguing... a sprawling fresco of blossoming metaphors. portrayal of life in early civilized China. 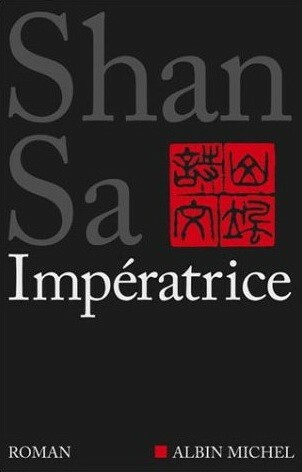 In sharp contrast to her tightly focused previous novel (The Girl Who Played Go, 2003), Shan Sa, the China-born French novelist and painter, has written a sweeping panoramic historical novel about the seventh century's Tang dynasty and China's only woman emperor. When a self-made timber merchant who has risen into minor nobility dies, he leaves his well-born wife and daughters at his crude family's mercy until a visiting magistrate singles out the middle daughter, Heaven Light, for her intelligence. At 12, Heaven Light is summoned to the Imperial City to be one of 10,000 women who serve the Emperor. One of the Emperor's wives sexually initiates Heaven Light (a not-uncommon practice within this Inner City, where no men are allowed) while her athletic skills attract the attention of the Emperor, whose secretary she becomes. She helps his young son, sweet-natured but uncertain Little Phoenix, become heir, but because she served his father, court rules say she cannot be Little Phoenix's lover, let alone wife. 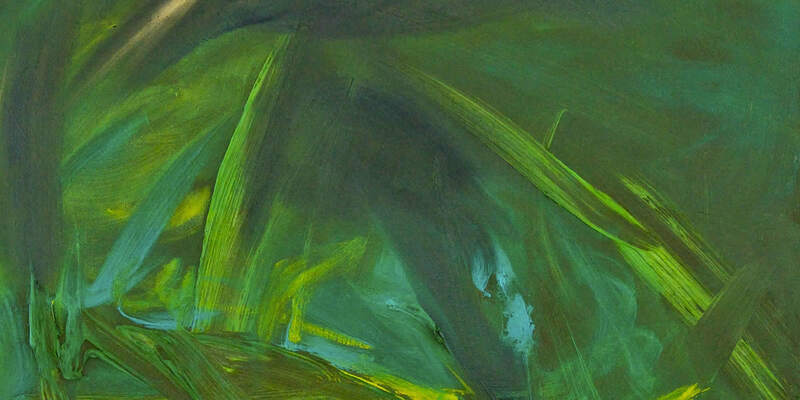 Instead, she enters a monastery. Three years later, Little Phoenix impregnates her, with a son no less, so she can return to court as an official concubine. Intrigue follows intrigue. By age 30, Heaven Light has become Empress Wu. Since her husband lacks interest in government, the Empress becomes de facto ruler, consolidating power by whatever means necessary, convinced that she acts for the nation's good. When Little Phoenix dies, she's 52. Her oldest son has died; another has been banished for attempting a coup against his father; and the third happily turns power over to his mother. She becomes Supreme Empress, ruling with an iron hand, but also introducing reforms. Deified by the people as Eternal Empress August Sovereign Divinity, at the end of her long life she acknowledges to herself that she has been "a usurper" who forged the divine messages that legitimized her power. A compelling read and surprisingly easy to follow, given its exotic complexity. 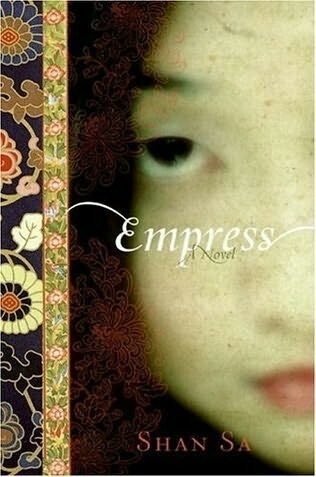 This engrossing historical novel takes readers on a journey to seventh-century China and the reign of its first and only female ruler: Empress Wu, who emerged in the Tang Dynasty and ushered in a golden age. Named Heaven Light at birth, this merchant's daughter is singled out for her beauty and intelligence and made one of the emperor's 10,000 wives -- and so begins her unusual and fascinating rise to power. Reading groups will find this a perfect inspiration for the discussion of how unique women have shaped history.